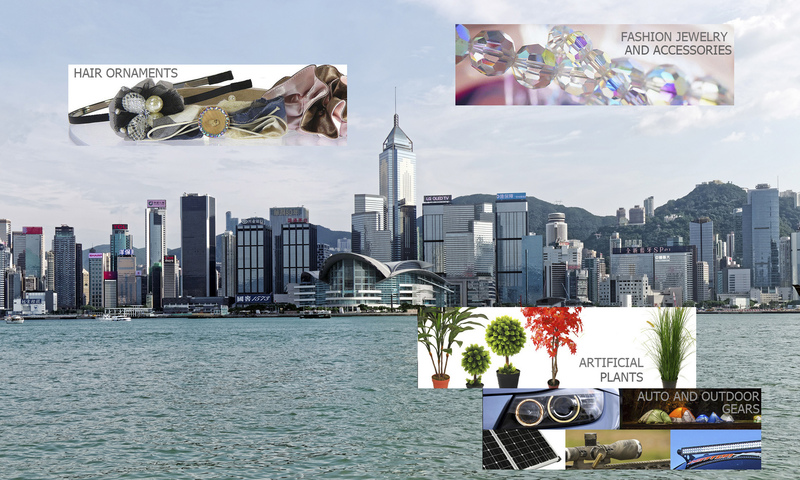 Pollux Enterprise Ltd is a Hong Kong-based professional exporter of fashion jewelry, hair ornament, fashion accessories, artificial plants, auto accessories and outdoor gears. Pollux Enterprise Ltd is a Hong Kong-based trading company. Established since 1999, we export fashion jewelry, hair ornaments, fashion accessories, artificial plants and auto & outdoor gears to worldwide markets. With our customer-oriented business approach, we aim at simplifying and easing your sourcing operations and ultimately becoming your long term sourcing partner. We look forward to the chance of working with you. We are close to the MTR Fo Tan Station and can be reached by a 15-minutes walk uphill along Au Pui Wan Street, however we recommend taking a taxi from MTR Shatin Station which should take less than 10 minutes. If you catch a taxi from Kowloon central, the ride will take approximately 30 minutes. Please note our opening hours: Monday – Friday: 9 am – 6 pm. We are closed on Saturdays, Sundays and public holidays. Please make an appointment with us prior to visit.